My cats eyes are watering. This is common for my cat Beast. It is pretty much a weekly if not daily occurrence. I was going to the vet for a checkout though so I had questions to ask. Is it dangerous? Do I need to worry? Is there anything I can do to help? Should I clean them? 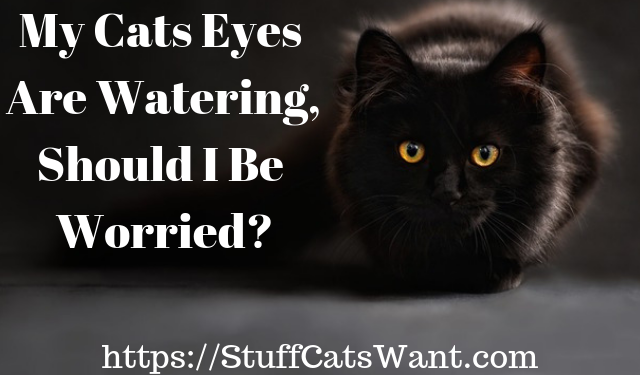 In this article we'll look into why cats eyes water and what you can and should to to help. Why Do Cats Eyes Water? How do I Treat Watery Cat Eyes? Are Some Breeds Prone to Watery Eyes? What About Cat Eye Wipes? When your cat's eyes are in good shape and don't have any issues the tears drain into the nose. This means everything is functioning normally and the tear film, the layer on your cat's eyes, is in good health. 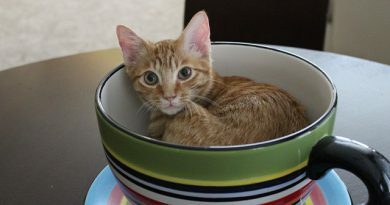 If your cat's eyes are watering though the flow into the nose could be blocked or even overflowing. This may happen for lots of reasons ranging from inflammation to the shape of your cat’s face and anything in between. Although tears are produced on a regular basis to keep your cat's eyes moist, excessive tears are typically caused by inflammation which is the result of an infection or an allergy of some sort. It is also possible they simply have a hair that is growing into the eye and irritating the heck out of it too. The other major reasons you might see extra tears in the eyes is because of an injury of some sort. Cats of course get in fights and just like us humans they can sometimes be clumsy. Any contact with the eye could cause a scratch or could get something stuck in the eye too. All it might take is a little bit of dust or even a something else blowing around in the wind if you have an outdoor cat. All of these things can cause irritation in the eye and cause it to water excessively. There are also several congenital reasons that may cause your cat to have this issue. These are things like a lack of an eyelid (some domestic short haired cats have this issue at birth) or even a condition called epiphora which makes your cat produce excessive tears their entire life. If you'd like a much more comprehensive list of the actual diseases and issues that can cause watery eyes please check out this article on wagwalking for a complete breakdown. It can cause one or both of your cat’s eyes to look red and swollen, be light-sensitive, and have clear, teary or thick mucus eye discharge. You can read more about the details in this WebMD article on Cat Eye discharge. 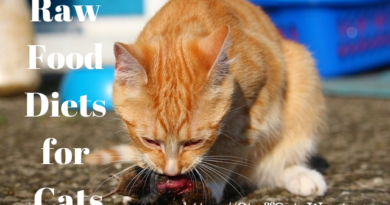 You should however be aware that if your cat is experiencing the above with a fever as well as diarrhea then your kitty may be in severe danger from feline infectious peritonitis. Get them to an animal hospital as quickly as possible. The most obvious sign of overly watery eyes in cats is the a brown/reddish staining on the face right below the eyes. You might see it as black as well depending on the color of your cat's fur and skin. It is usually crusty and relatively easily wiped away. Squinting: If you notice your kitty squinting a lot they may be trying to squeeze the tears out of their eyes so they can see more clearly. Red eyes: Red eyes can be caused by the irritation that is likely causing the extra tears to be produced to begin with. Scratching of the eyes: If your cat is constantly pawing at her eyes and rubbing at the general area then it is often an indication she has watery eyes and is trying to clear them. Inflammation: If you notice any inflammation it is likely there's an infection of some sort at cause and you'll want to get a vet check up straight away. Eye discharge: This is typically caused by something more serious than simple watery eyes. If you notice any form of colored discharge coming from the eyes you'll want to get your cat to a vet immediately. Unless your cat just has a light case of watery eyes the first thing you should do is get your cat to a veterinarian for a professional opinion on what is causing the watery eyes. If you've simply got a light case then you might just wait it out for a few days and wipe the corners of the eyes with a clean damp cloth. This will ensure you don't get any long term stains in the corners. However, if the watery eyes seem more severe get to the vet and get a comprehensive exam and diagnosis. If your vet tells you that you've got an issue that requires medication then you're likely to get eye drops or eye ointment that needs to be placed directly in your cat's eyes. My cat Beast is prone to getting small scale eye infections and we constantly have to put ointment into the corners of her eyes. To say the least, she isn't very happy about the process. To say the least it can be difficult to apply ointment or drops over a long period of time. Most cats don't like the process and will make their dislike known. Recovery from watery eyes could be as short as a few hours or days or as long as several weeks. It is completely dependent upon the root cause of the watery eyes. Your veterinarian will be most well equipped to help you understand how long the recovery will take based on the severity of the issue causing the watery eyes. Overly watery cat eyes can be caused by the shape of your cat's face. The more flat faced your cat is the more likely they are to suffer from overly watery eyes. 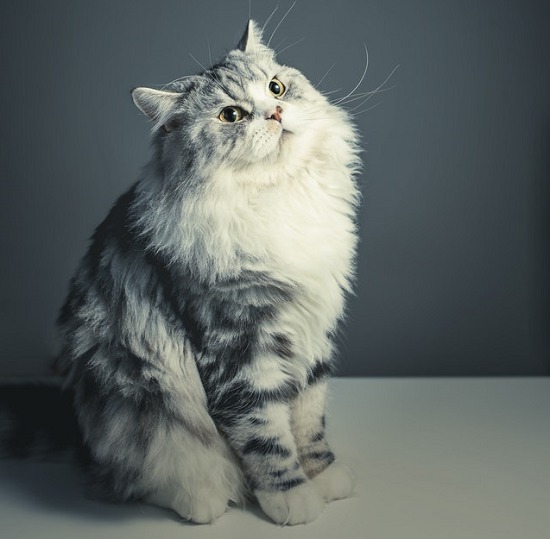 A few breeds in particular tend to run into this issue: Persians, Himalayans and Burmese cats are known to suffer from this problem (among several other issues impacting flat faced cats). Cats with a flat face and large eyes usually have an issue of tears spilling out of the eye and down the front of the face as opposed to down through the nose as they traditionally would. This means goop and gook on your cat's face pretty consistently. Another thing worth considering is that some breeds simply produce more tears than others based on their genetic makeup. 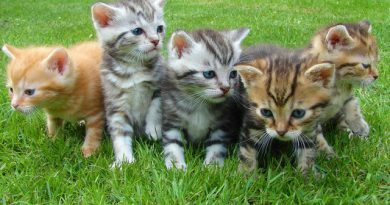 A few breeds in particular, Exotic Shorthairs, Himalayans and Persians, are known to produce more tears than other house cats. This means you're more likely to notice those tear stains around the corners of the eyes than you would be with another breed of cat. It is easy as a cat owner to think this is a dangerous issue that needs to be treated. You definitely should talk to your vet about it, but generally speaking it won't harm your feline friend. If you're looking to help though you should wipe the under-eye area to keep it as clean and dry as possible as the tears can irritate the skin and cause stains over an extended period of time. You may have seen wipes on the market specifically targeted toward helping clean up the area around your cat's eyes. These wipes are for the area around your cat's eyes, not for the eyes themselves. If your cat has a simple ongoing watery eye issue that causes the skin around the eyes to get covered in gook or goop then cat eye wipes can be a good option. If your cat looks to have any form of discharge or inflammation then you should absolutely not use wipes on or near your cat's eyes. Please note that even specially formulated cat eye wipes are not intended to touch the eye of your cat and you should never use them directly on the eye! Watering eyes are usually not something that require expensive treatment or immediate medical attention. More often than not they are caused by a temporary irritation from the environment. This is especially true if your encounters this issue on a recurring on and off behavior like my cat Beastling does. I constantly wonder why my cats eyes are watering then remember it is usually not dangerous! On the other hand, if your cat all of a sudden displays this as a new behavior it may be more pressing. even more so if you also notice any form of discharge or inflammation. Any time you notice discharge or inflammation near your cat's eyes you'll want to get your cat to a vet as soon as possible to ensure they receive a proper check up and any necessary treatment! If you have any questions or thoughts you'd like to share regarding cats with watery eyes please leave a comment below!